It may seem surprising but many huge companies that command respect worldwide have been working on a green agenda for some time, some for many decades. If your view of big business is less than positive – and let’s face it, many of them do appear to be dedicated to making as much money as possible with no thought to the environmental consequences – then you wouldn’t be on your own. Fortunately, there is much more awareness from large corporations as to how their operations affect both the local and the wider environment, and the number of companies that are practising eco-friendly ways of working is on the up. The world has many finite resources but is also being damaged by massive pollution that affects the atmosphere and consequently anything that lives on this planet. Perhaps the worst offender is pollution through energy use, with vast amounts of electricity often generated by coal reaching for the skies and causing dense patches of smog over major cities. Renewable energy sources are still relatively expensive, but for many companies, using solar and wind power is becoming part of their overall energy package. The use of timber is another case in point. It’s essential for construction and for many other uses, but as countries have discovered: if you don’t renew the trees you cut down, in the end you’ll run out of them. Green companies know and understand this and look to sustainable solutions. If you run out of milk, you go to the shop to get some more. That’s as long as it’s available. You take food for granted, though hundreds of millions throughout the world can’t. If energy supplies run low and there are power cuts, then it’s time to think about how essential resources can be sustained. 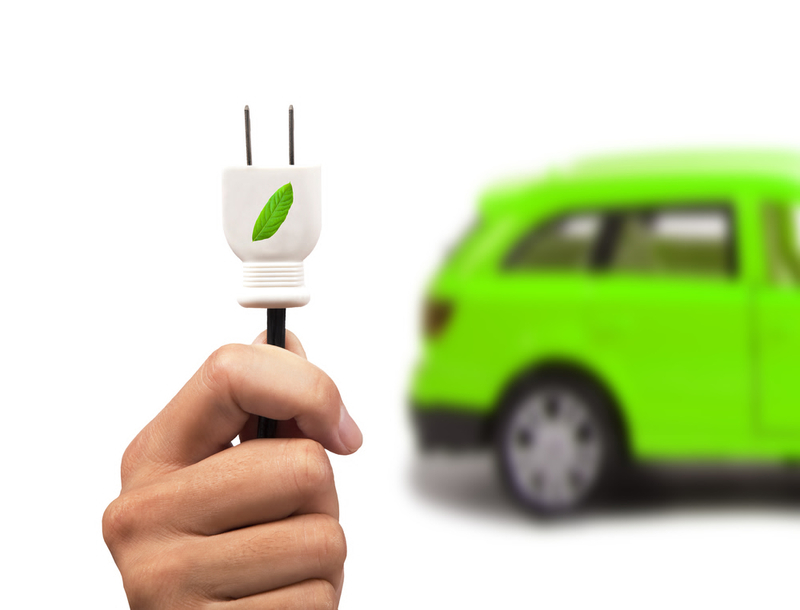 Let’s take a look at one or two companies that have a green outlook. This iconic Swedish company, which is very well known in the UK and many other countries worldwide, uses – and has done for many years – sustainable forestry techniques as well as only selling energy-efficient lighting. Based in Lebanon, this successful conglomerate has interests in many business areas, including construction, fashion and real estate. It looks to put its investments into areas that will advance green agendas. An interview with Najib Mikati, who founded the company and is a former Prime Minister of Lebanon, gives his perspective on aspects of bringing people together in difficult circumstances. British Telecom is committed to cutting its carbon emissions by up to 80% by 2016, as well as investing significantly in wind farm technology. The company has also introduced video conferencing and flexible working for employees so that travel can be cut down, reducing pollution from cars. 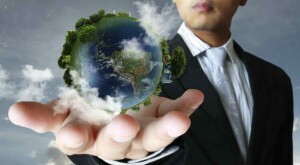 If they wanted to, every large company could move towards green practices. Those that have are already contributing to lessening pollution and the consequences for climate change. Those that haven’t might just want to reconsider.